Ambati Rayudu was suspended for not submitting to a test to check the legality of bowling actions. 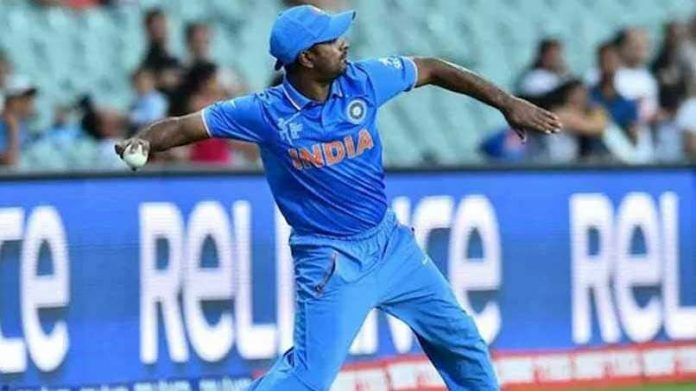 Dubai: Ambati Rayudu was Monday suspended from bowling in international cricket by the ICC after the Indian player opted against getting his suspect action tested within the stipulated 14-day period. Rayudu was reported for a suspect action during the first ODI against Australia on January 13. “The player elected not to submit to a test of his bowling action within the stipulated period of 14 days of being reported for a suspect action, and therefore he has been suspended with immediate effect…,” the ICC said in a statement. The suspension was done in “accordance with clause 4.2 of the ICC regulations” which deals with the legality of bowling actions. “The suspension will remain in place until he is tested, and can demonstrate he is able to bowl with a legal action,” the world body stated. However, according to Article 11.5 of the ICC regulations and with the consent of the BCCI, the 33-year-old is free to bowl in domestic cricket played under the auspices of the Indian Board. The Andhra Pradesh cricketer is primarily a middle-order batsman and has a mere three wickets from the 121 ODI deliveries he has bowled in his 49-match ODI career so far. He has been handed the ball on only nine occasions in the 50-over format and has never bowled in T20 Internationals. Anil Kumble was too good for BCCI buffoons. They never handled him properly throughout his career. They missed a golden opportunity to make him captain of the team much earlier, due to their politics. And when they allowed him to go away from his coaching assignment, they let the Indian cricket lovers down in a big way.